To produce photos of a certain look, we need to know exactly how to use the light. 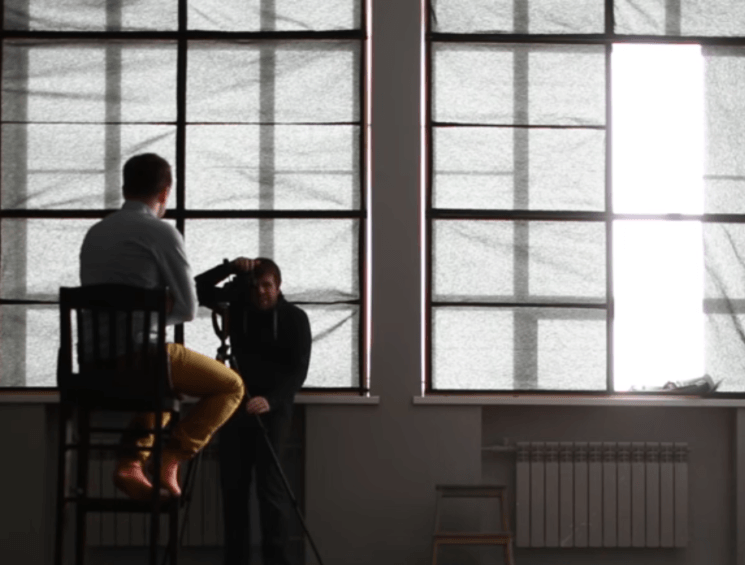 In this video, Hans Rosemond gives you five tips that will help you improve your lighting skills in no time. What I particularly like about this video is that these are not “technical tips” about types of lighting and where to put them. These are the guidelines that will help you get the right mindset and attitude when it comes to lighting the scene. And when you master those, you’ll master any kind of lighting setup you need for the shoot.